Did you know that you should never plug a generator into a wall outlet? While these small machines can pack a big punch, especially when it comes to powering your home during a storm or natural disaster there are a few things you should know before you use one. If connecting to the house wiring is necessary to operate a well pump, sump pump, furnace or other hard-wired equipment, have a qualified electrician install a manual transfer switch to prevent backfeed into our lines. The switch protects our workers and the public from getting injured by your power supply, and it prevents damage to your generator, wiring and appliances when power is restored. 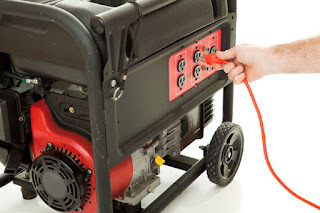 To prevent carbon monoxide poisoning, never use a generator indoors. Only operate a generator outdoors in a well-ventilated, dry area, away from air intakes to the home, and protected from direct exposure to rain and snow, preferably under a canopy, open shed, or carport. 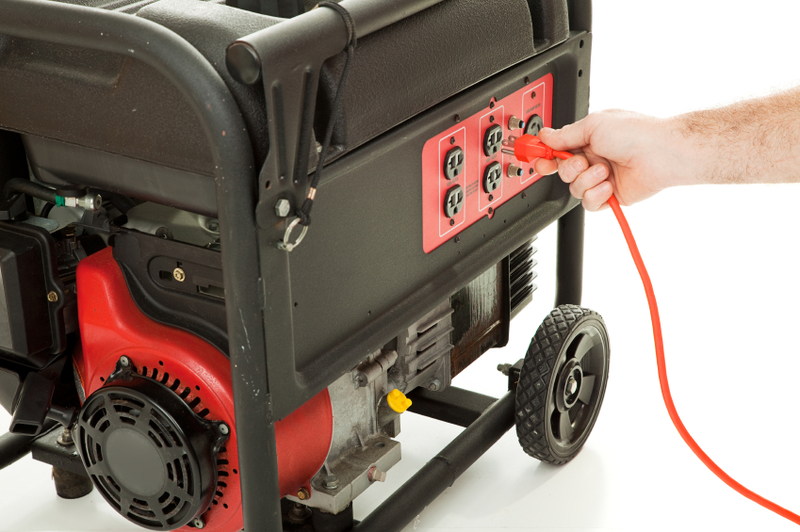 For more information about portable generators, contact the expert electricians at GEN3 Electric! i waiting for your new post.